There's going to be a new ingredient in the Pumpkin Spice Lattes at Starbucks this fall. And that ingredient is... actual pumpkin. 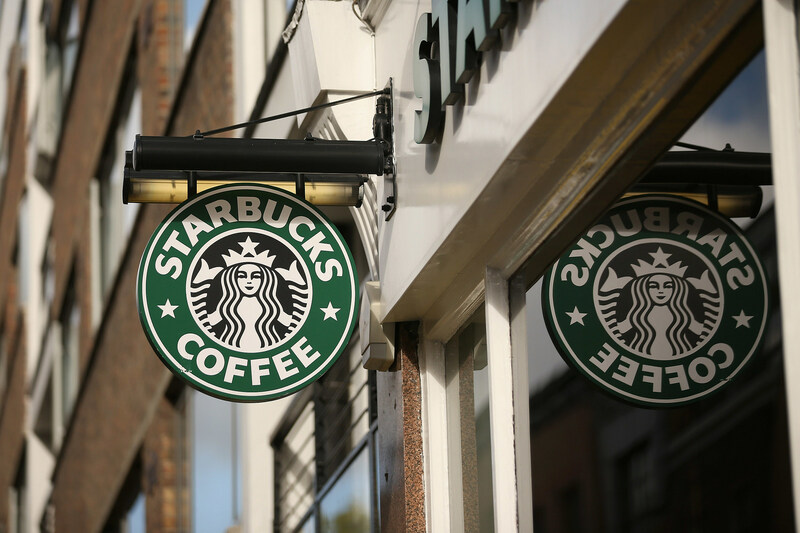 Yep, believe it or not, the Pumpkin Spice Latte became a cultural sensation and Starbucks' best-selling seasonal drink ever with all artificial flavors. But this year, Starbucks has decided to give it a little integrity, so it's going to be flavored with real pumpkin puree. That will replace the caramel coloring they use right now. We assume they've tweaked the recipe so you won't notice a difference in the taste.